Recently Travel Alberta announced the newly minted partnership with Isobar Canada to provide strategic and experience driven marketing programs over the next three years. Working closely with Travel Albert to support the Government of Alberta's goal of growing Alberta tourism revenues to $10 billion by 2020 Isobar will lead the digital efforts developing strategic and immersive experiences. "Our passion for adventure and exploration puts us right at home in partnering with Travel Alberta. This opportunity allows us to extend the province's landscape and culture into rich, immersive digital experiences. Our integrated team is thrilled to be appointed as Travel Alberta's new compass for navigating the digital economy, as we collaborate together to create breakthrough campaigns that leverage technology to empower global travelers to experience the breathtaking beauty of the province. " Jeff Greenspoon, CEO, Isobar Canada and Innovation Lead at Dentsu Aegis Network. Travel Alberta is Alberta's tourism marketing agency. We showcase Alberta tourism experiences to potential travellers across Canada and the world. 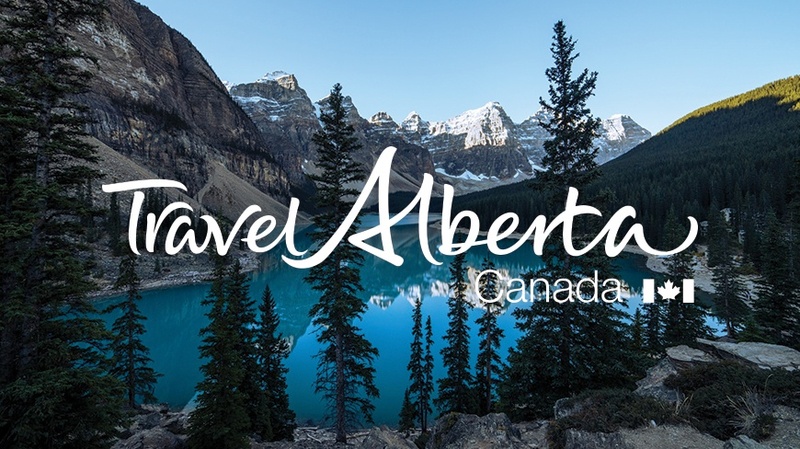 Travel Alberta provides marketing expertise and destination development support to Alberta-based tourism businesses, creating compelling reasons for travellers to explore Alberta.